The sixth and final series of the popular costume drama starts airing in the United Kingdom, at 9pm on 20 September. It will be made up of eight episodes and a Christmas special to be broadcast on Christmas Day. The series will span the years 1925 to 1927, with the Crawley family and their servants facing an uncertain future. Downton Abbey: Series 6 cast members. Photo: © ITV. 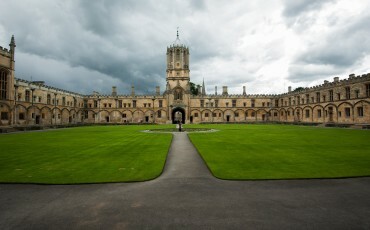 The locations play a large part in making Downton Abbey one of the most successful television shows ever. As in previous series, Highclere Castle in Hampshire is used for exterior shots of Downton Abbey and also most of the interior filming. The kitchen, servants’ quarters and family bedrooms are sets built and filmed at Ealing studios. Basildon Park is used for the inside of the Crawley’s London palace. The exterior of Isobel Crawley’s house is the old rectory of Bampton in Oxfordshire, with interiors filmed at Hall Place near Beaconsfield in Buckinghamshire. The exterior of Lady Rosamund’s house can be found in London’s Belgrave Square, but the inside is the interior of West Wycombe Park in Buckinghamshire. Byfleet Manor in Surrey is used for the home of Violet, the Dowager Countess of Grantham. Horsted Keynes railway station in Sussex is used as Downton station. 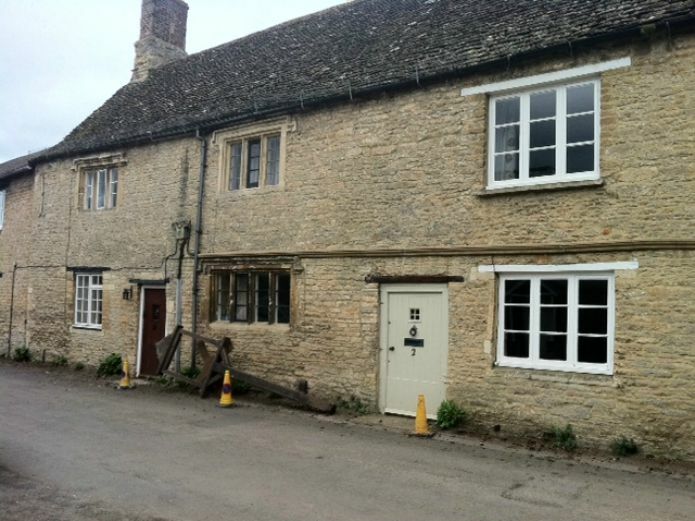 Downton Abbey: A house in Church View in Bampton is being prepared to become The Dog and Duck pub. Photo: © Tina Engström. Filming for the new series took place at Highclere Castle during the winter, followed by other location filming in the spring. Several village scenes were filmed in Bampton, Oxfordshire, where residents have got used to film crews arriving regularly over the last few years. The local church St Mary’s is turned into St Michael and All Angels, the Library becomes Downton Cottage Hospital and two houses are adorned with pub signs and turned into The Grantham Arms and The Dog and Duck respectively. Signs of modern life are covered up in clever ways, with the dog waste bin being turned into a letterbox! 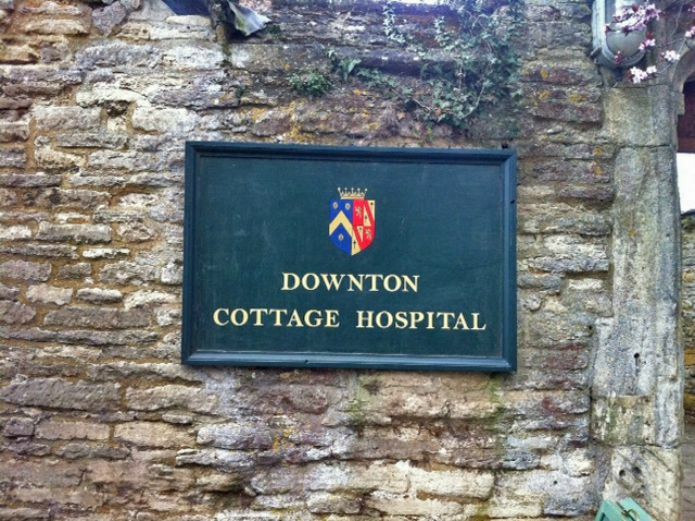 Filming also took place in the National Trust owned Lacock Village in Wiltshire, where one of the streets near the church was turned into a market for one day in March. Other locations used for series six include Burghclere in Hampshire. 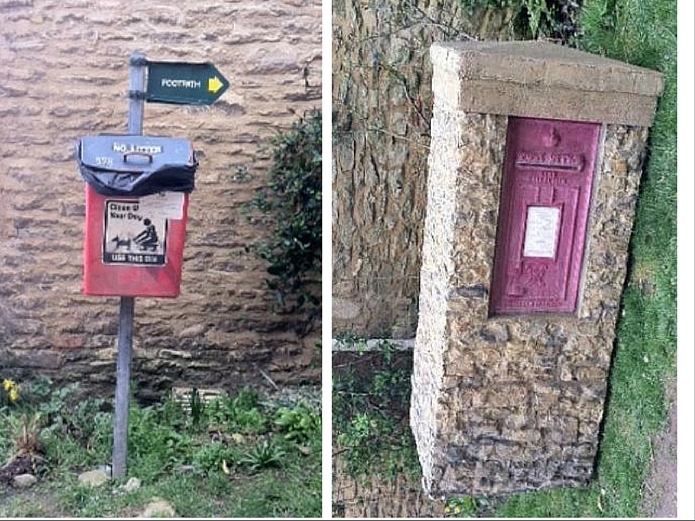 Downton Abbey: Modern features like dog waste bins were covered up during location filming in Bampton earlier this year. This was done using a prop looking like a letterbox. Photo: © Tina Engström. Highclere Castle and many of the other film locations have seen a huge increase in tourism, with Blue Badge Tourist Guides taking fans on customised tours. With the new series airing in the United Kingdom this month and across the world later in the year or early next year – and rumours of a future film – the demand for Downton Abbey themed tours is likely to continue to be high. It should be noted that Highclere Castle is open for about 60-70 days per year. Updated details about opening times can be found on the Highclere Castle website. 1. The rights to broadcast Downton Abbey have been acquired in over 220 territories and is viewed by an estimated global audience of 120 million people. 2. 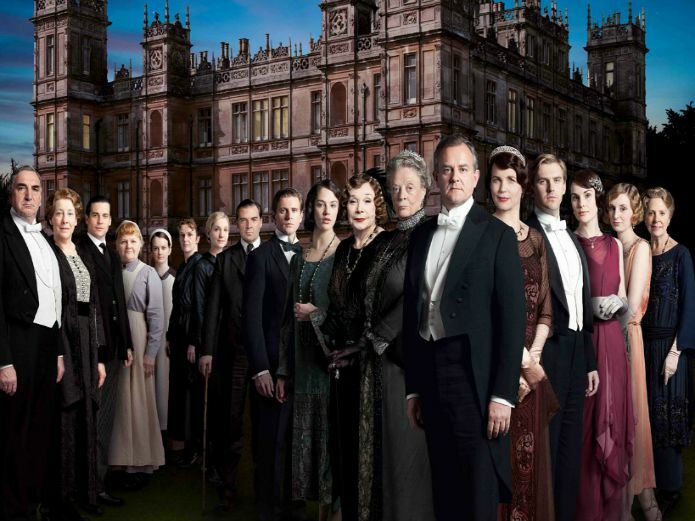 By season three Downton Abbey was the most watched drama series in the world. 3. Each episode costs about £1 million to produce. 4. All documents seen on the show are made by the art department, using authentic paper and ink. 5. All the food on set is real. 6. The Queen is rumoured to be a huge fan of the show and is said to enjoy looking for historical inaccuracies. 7. 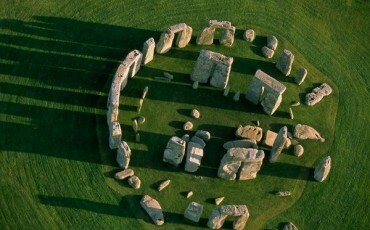 It was recognised by Guinness World Records as the most critically acclaimed English-language television series of 2011. 8. The fictional location of Downton Abbey is in Yorkshire, somewhere in the area between the towns of Easingwold, Riponand Thirsk. 9. China’s first school for butlers opened last year to meet a demand attributed to the influence of Downton Abbey. 10.The role of Dowager Countess Violet was written expressly for Maggie Smith. 11.Highclere Castle was used as a grand Manhattan mansion in Tom Cruise and Nicole Kidman’s film Eyes Wide Shut. The exterior was also used in Robin Hood: Prince Of Thieves. 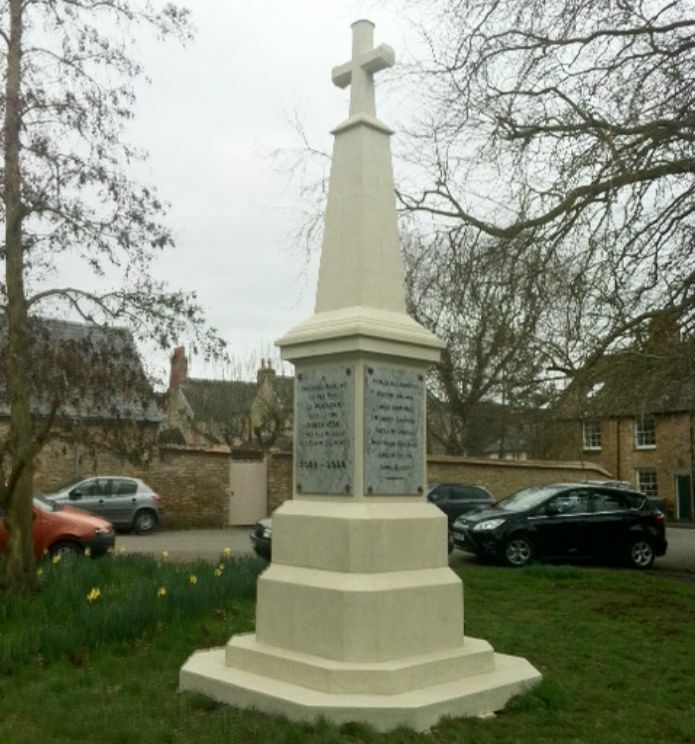 Downton Abbey: A fake war memorial was placed near the Church in preparation for filming in March this year. Photo: © Tina Engström. As Salisbury Cathedral prepares for a bonanza year of events to celebrate Magna Carta's 800th anniversary, work has begun on the new Chapter House exhibition. 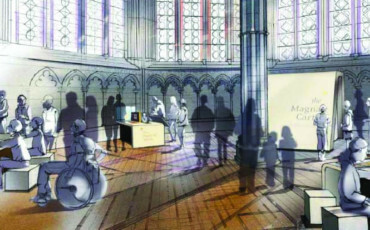 The new Magna Carta exhibition will see the Chapter House and Cloisters transformed into an interactive space that will set the document in its historic context. It will be an immersive visitor experience with digital media displays, artefacts, interactive stations and video to bring the story of King John and his barons to life. Experience the Character and Excitement of London’s oldest Quarter known as The City!